Carpenters ware Absolute Building & Carpentry are a professional and trusted company whose staff have over 10 years experience in their trade. We are based in Ware (Hertfordshire), serving all areas of Hertfordshire and London. With over 10 years experience in building and carpentry, we have all the skills required to complete any job and often exceed our customer’s expectations. Our specialty and what makes us different is our ability to complete work very quickly and efficiently, keeping the entire area clean and tidy, and the guarantee that we will keep you informed at all points, explaining the plans in full detail. We always strive to provide a complete service to all customers offering superb value for money. Our workmen always use the correct tools for the job and have a large supply of fixtures and fittings. We always arrive on time and have short breaks only to ensure maximum work is achieved every day. We are prepared to undertake any job, no matter how large or small. We always show precise attention to ensure a high standard of quality to all finishes. All our employees are polite and helpful and will protect your property and work with care to minimise any dust and dirt. 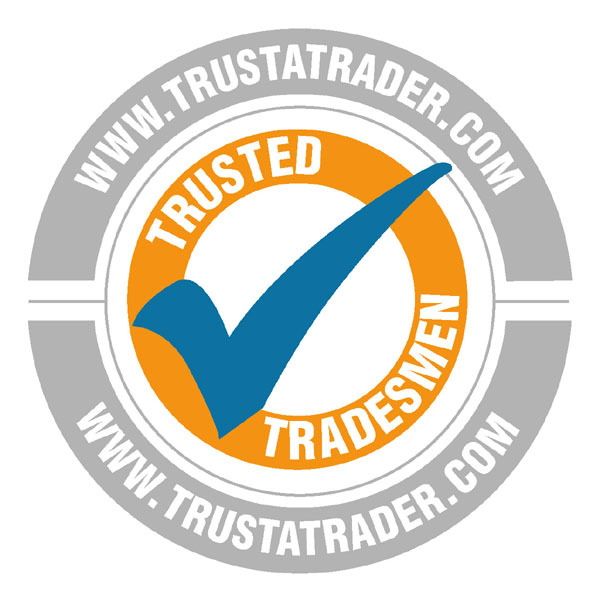 They are also fully insured, experienced and qualified in their respective trades. Overall, our customers are always completely satisfied and are happy to provide recommendation to their friends and families.